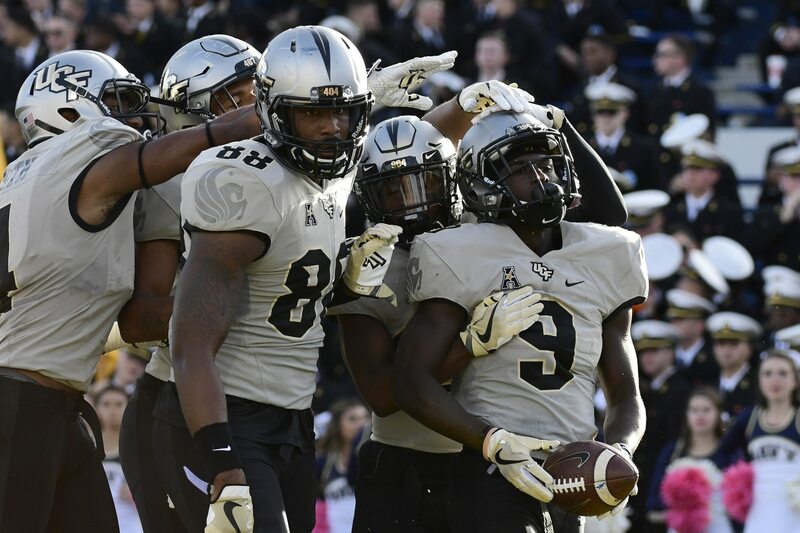 UCF running back Adrian Killins may be the fastest man in college football, and his pure speed was on display Saturday against Navy. Just watch this young man blow past everyone en route to a way-too-easy 79-yard touchdown run. YOU’RE NOT GOING TO CATCH HIM!! People watching were just blown away at the afterburners on this kid. Adrian Killins is the fastest guy in America. With speed like that, the NFL is going to be very interested in this young man. Though he’s just 5-foot-8 and 152 pounds, that kind of speed cannot be coached or taught.